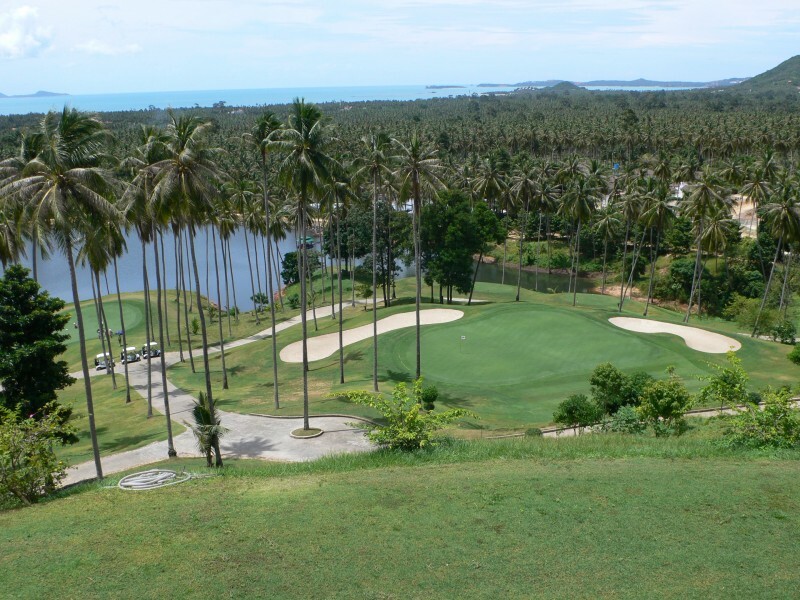 Experience the best accommodation Hua Hin has to offer and enjoy the finest beach properties on offer. 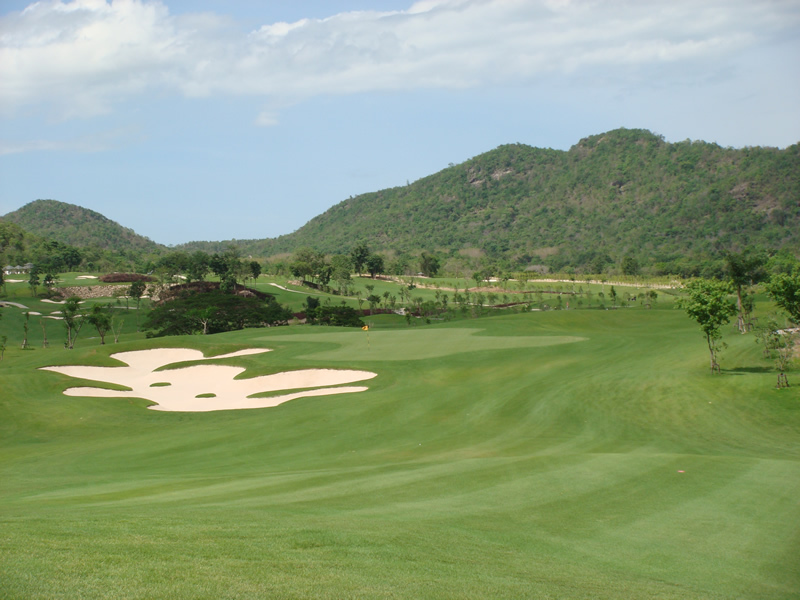 Play 6 of Hua Hin’s golf courses, so you can golf in the morning and relax in the afternoon on the beach or by the swimming pool. 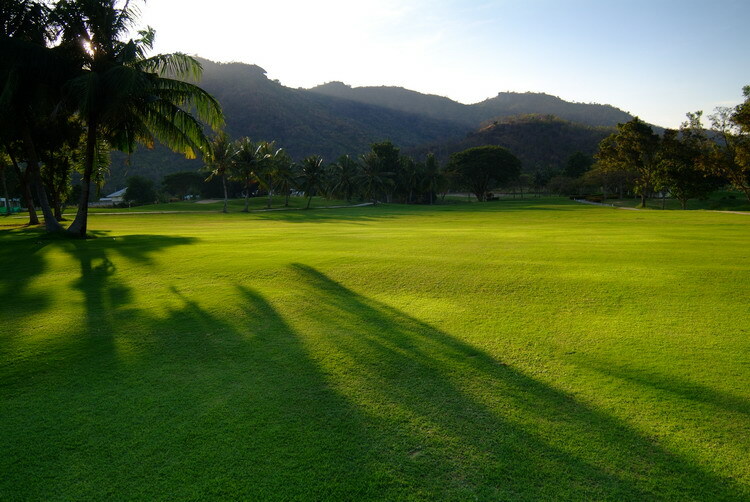 Day 2 – Golf at Palm Hills Golf Club and Residence (enjoyable palm-lined course on rolling terrain). 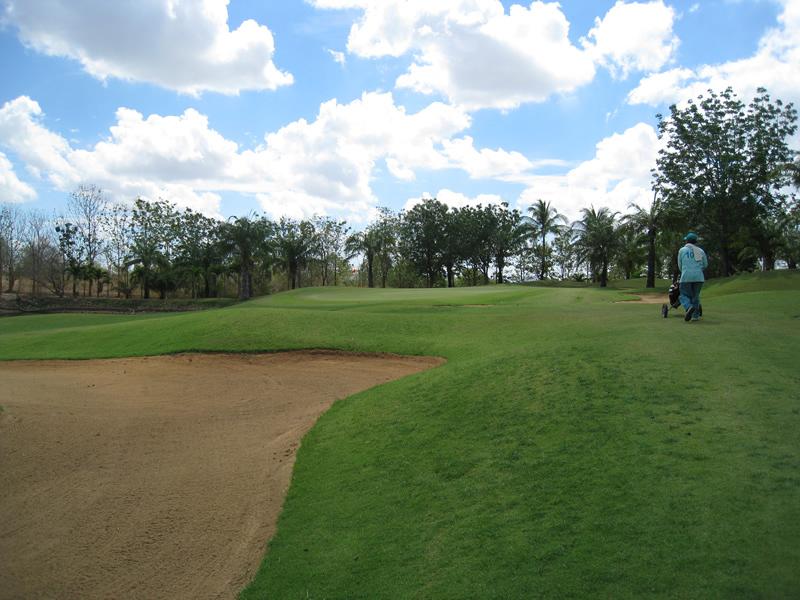 Day 3 – Golf at Imperial Lake View Resort & Golf Club (interesting layout, popular with locals). 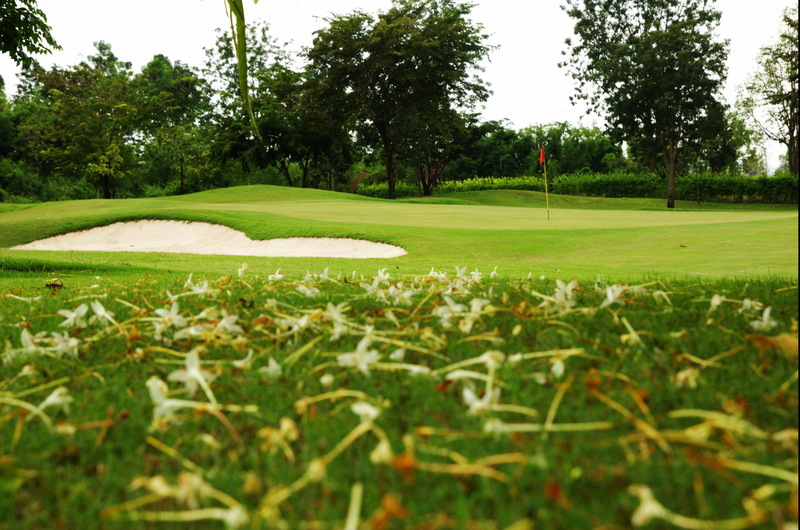 Day 4 – Free day, at your own leisure. 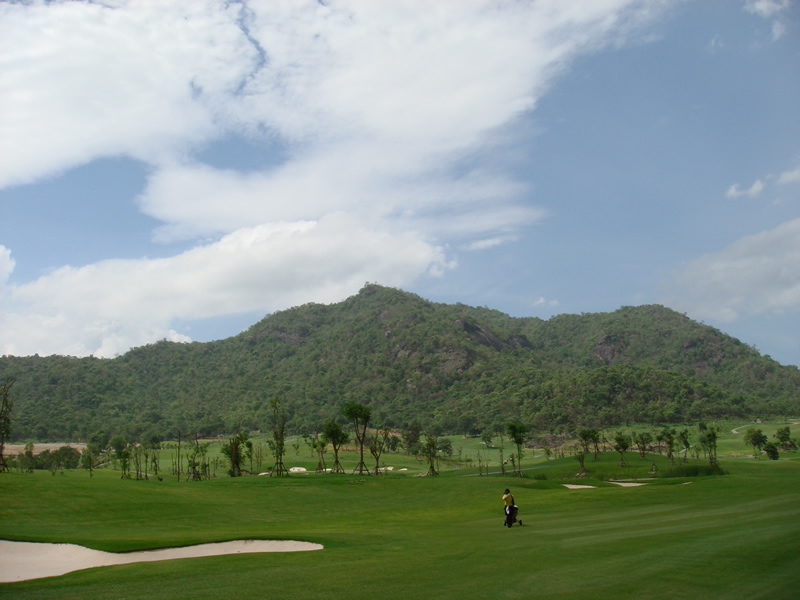 Day 5 – Golf at Sea Pines Golf Course (Hua Hin newest course by the sea, plenty of water). 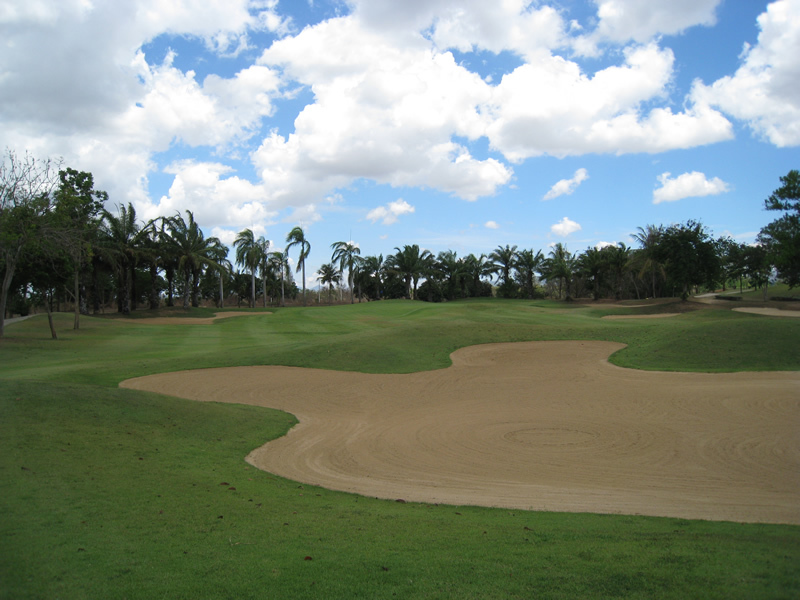 Day 6 – Golf at Springfield Royal Country Club (Nicklaus design is a long time area favorite). Day 7 – Free day, at your own leisure. 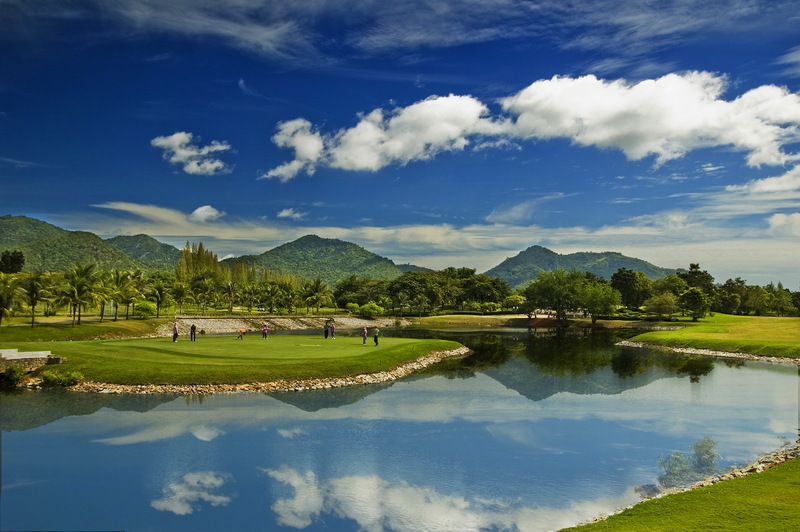 Day 8 – Golf at Black Mountain Golf Club (1st class Asian PGA Tour & Royal Trophy venue). Day 9 – Free day, at your own leisure. 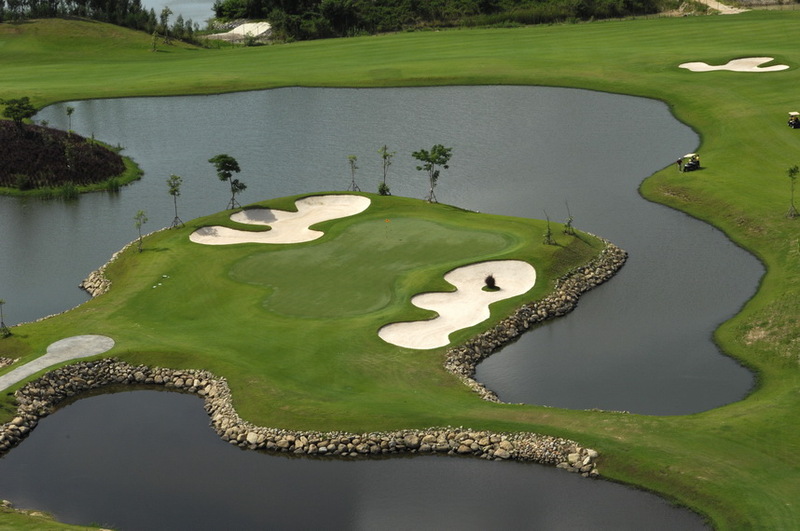 Day 10 – Golf at Banyan Golf Club (2009 Best New Course In Asia: scenic & challenging). Day 11 – Transfer to Bangkok International Airport for departure.